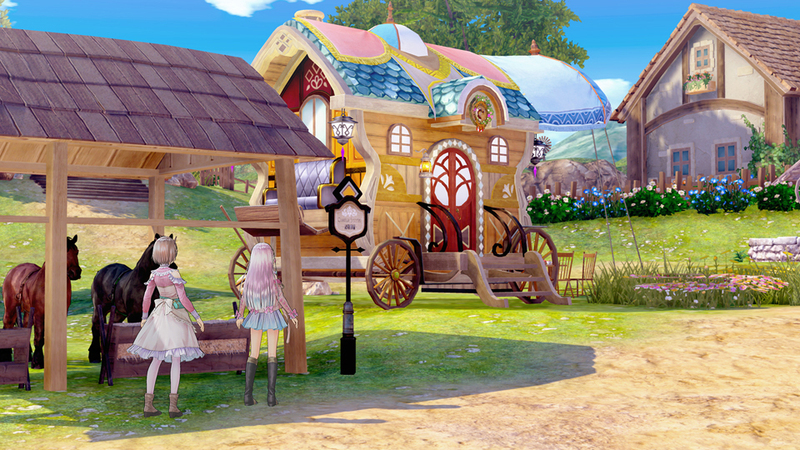 Gust has finally spilled on the details behind its upcoming Atelier title, Atelier Lulua: The Scion of Arland. The game is set in Arklys, a town on the frontier of the Arland Republic. Lulua is a disciple of Piana, and her only goal is to surpass her mother's skills. Her mother will be familiar to everyone: it's Rorona. The story is of inheritance, and revolves around ancient records. Lulua comes across a book titled "Alchemy Riddle," which can only be read by herself. It is difficult to understand but she knows she needs to decipher the book. Lulua does not have an Atelier of her own; she uses her teacher's covered carriage to synthesize items. She will travel to places familiar to anyone that has played the titles led by Rorona, Totori, and Meruru. The good news? 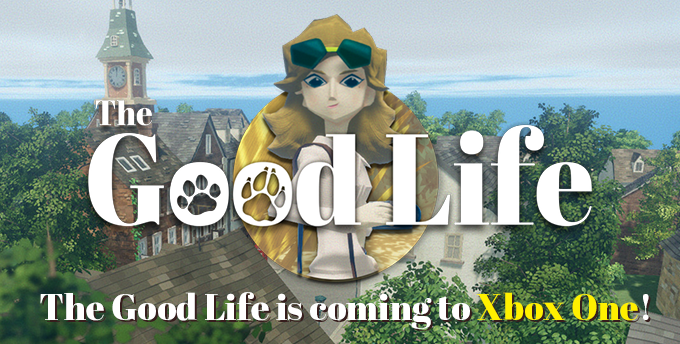 The Good Life is coming to Xbox One! Announced at X018, a Microsoft event in Mexico. Not only will it be available for the console, in addition to PC and PlayStation 4, at launch, it will also be available for Xbox Games Pass on day one. Any Kickstarted backers who opted for a digital PlayStation 4 copy of the game will be given the choice to swap to Xbox One. The bad news? Fans still won't be happy until the game in on the Nintendo Switch. In an update sent to Kickstarter backers, Swery explains, "we want to be very careful about the promises we make, and, at the moment, we can’t say for sure that it will happen." The Good Life is described as a debt repayment daily life RPG. Think daily life sim plus Swery: bizarre things and memorable characters await. Idea Factory International has announced that Death end re;Quest will launch for PlayStation 4 on February 19, 2017 in North America and February 22 in Europe. To celebrate the news, the publisher released a new trailer detailing the game's battle systems. There are four battle systems Triact, Field Bugs, Glitch Mode, and Knockback. Death end re;Quest takes the RPG and allows players to swap between genres and game modes, going from RPG to fighting, shooter, or a slot model. You'll jump between the in-game game world and the in-game real world to solve the mystery of your missing friend. The game will feature both Japanese and English voiceovers, with English subtitles. The game follows a fox searching for her missing cubs and a son trying to reconnect with his estranged father. Players control the fox but uncover artifacts and stories from the son's life as their tales become intertwined. The First Tree: Console Edition will be available digitally in Europe, Japan, and North America for Nintendo Switch, PlayStation 4, and Xbox One on November 30.